Do you currently utilize private video surveillance at your home or business? If you do, LMT Police would like to hear from you. If you would like to let the police know that you have video surveillance and allow Officers to contact you should a crime occur in or near where your cameras are installed, please fill out the registration form here. Slow Down Lower Makefield signs are available for purchase at the LMT Tax Collector’s Office. Each sign is $5. You may also email us for a pickup. 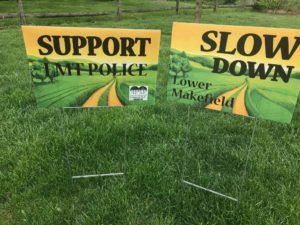 Each sign shows “Slow Down Lower Makefield” on one side and “Support LMT Police” on the other. 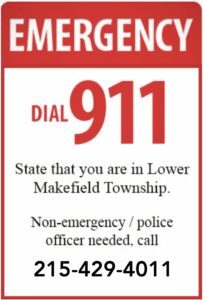 Thank you to the residents of Lower Makefield Township who have taken the time to visit and use the Drug Take Back bin that is located inside the lobby of the Police Headquarters. As a reminder, there are several things that you MUST NOT DEPOSIT inside the bin. Syringes / needles of any kind. Liquids or Aerosol cans of any kind. Loose pills, please place them in a closed container. The Lobby is under video surveillance 24 hours a day and 7 days a week. 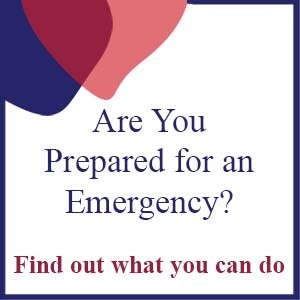 Drop off location – 1100 Edgewood Road, Police Headquarters. 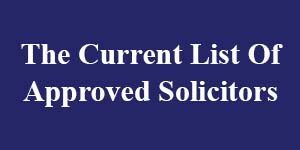 Hours – 8am to 4.30pm – 7 days a week.